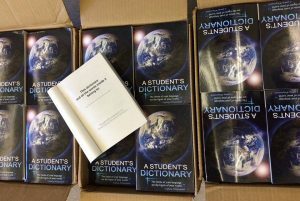 For the 12th year in a row, the CCEF will administer “The Dictionary Project” – October delivery of NEW paperback dictionaries to ALL the 3rd grade students (public and private) in Clarke County. John Friant, Sr initiated the program years ago. Mr. Friant’s generosity has touched the community in many ways since its inception and will be a part of his lasting legacy. 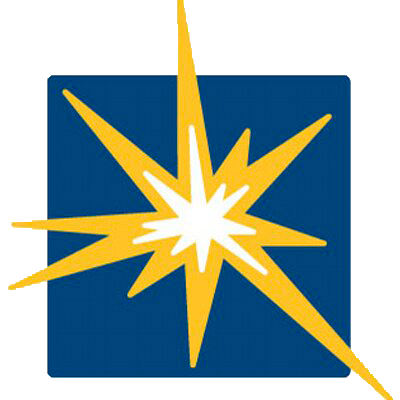 CCEF is proud to be a part of such a wonderful program. Delivery in Clarke County will begin this week and continue until all our 3rd graders have their own copy!